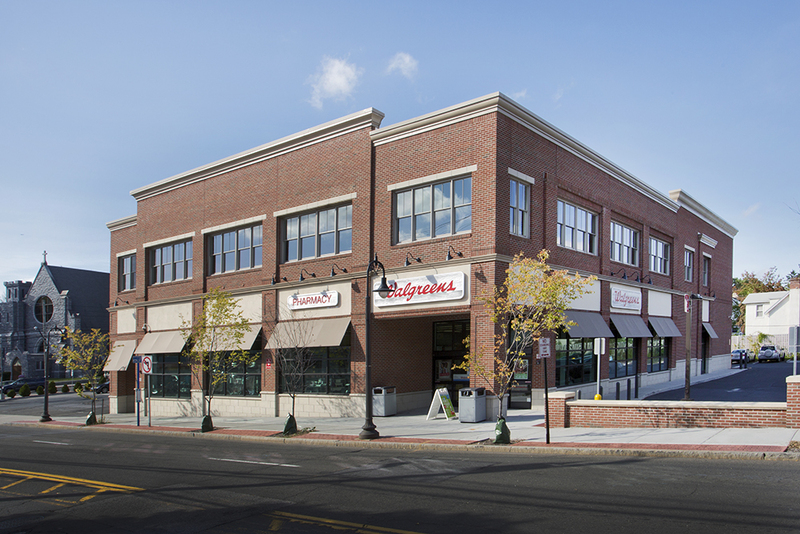 JMC has been engaged to complete the design and development of numerous Walgreens pharmacies. Many of these projects included the adaptive reuse of an existing developed property. 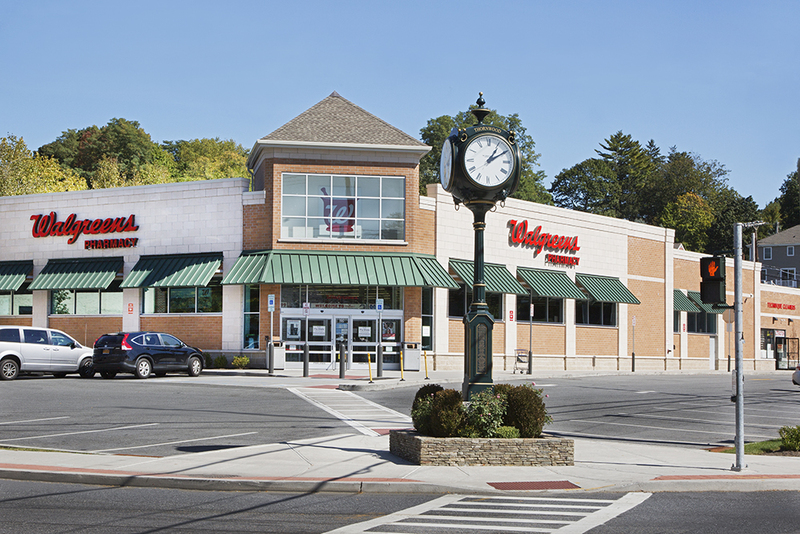 Special attention was paid to Walgreens’ standard site details, which were required to be incorporated into every project. 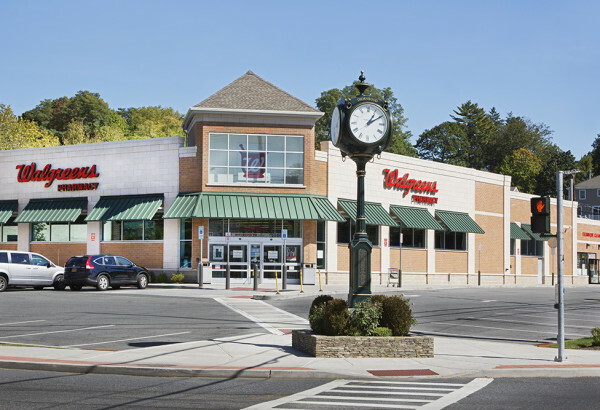 Close coordination was required with Walgreens’ corporate representatives during the course of our work, to ensure proper adherence to corporate standards were achieved. Services typically include: Site Planning, Civil Engineering, Landscape Architecture, Land Surveying, Transportation Engineering, Entitlements and Construction Administration Services. 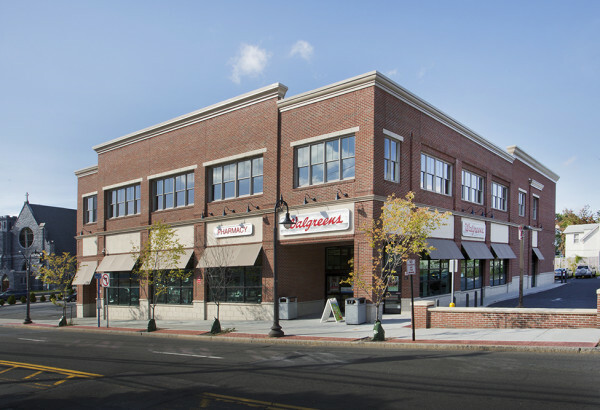 One local example of a Walgreens project, a former medical office and before that the site of the Town’s only supermarket, the Walgreen’s Mount Pleasant, NY site is located at the intersection of Kensico Road, NY Route 141 and Westchester Avenue. Known as the “Four Corners” to locals, the site is located in the heart of the downtown business district. An obvious focal point and gateway to Mount Pleasant, this project gave JMC the chance to make this redevelopment project a successful community improvement. Carefully coordinating with the local Beautification Committee and approval agencies, we were able to include aesthetically pleasing and practical site amenities such as a clock tower, a monument recognizing the local community, landscape and hardscape improvements, and upgrades to the County transportation system.